Two fantastic young adult fantasy authors come together for one brilliant night of conversation! 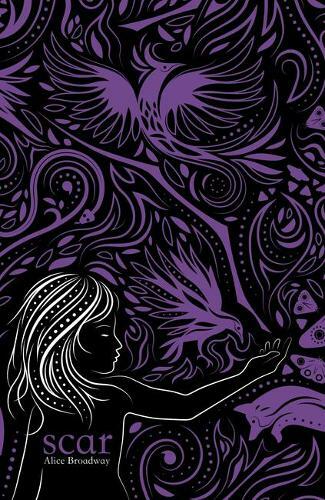 Alice Broadway brings her brilliant Ink trilogy to an explosive conclusion in Scar, the culmination of Leona's journey in a magical world where actions are tattooed permanently into your skin... and now, she wants to sieze control of her destiny! 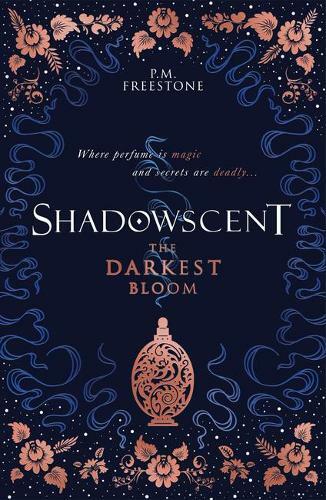 P. M. Freestone's debut, Shadowscent: The Darkest Bloom, sets the Shadowscent series in motion, in a world where scent is literally magical... and where our heroine, Rakel, is confronted by intrigue and betrayal at every turn! These two writers will be discussing their work, building new worlds, magic, intrigue, and more together in this fantastic event, chaired by Laura Lam, author of the Micah Grey series!